TBM Saddles is the result of years of hard work in the saddle and tack industry. 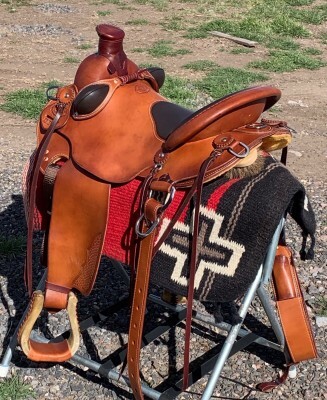 Although we provide saddles for all disciplines, our focus is on trail riders and packers. Those of us involved in TBM Saddles have over 200 years combined experience in the saddle, tack, and leather industry. We also offer custom saddle fitting for the most comfortable fit for you and your mule, horse or donkey. Check out the new saddle for Spring! 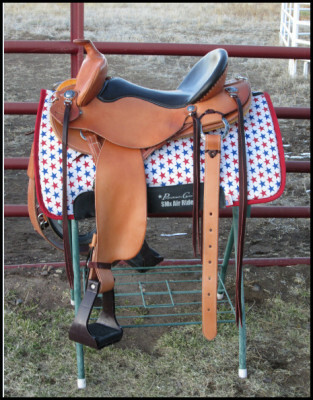 Go to the Saddles page to learn more about this beautiful saddle.